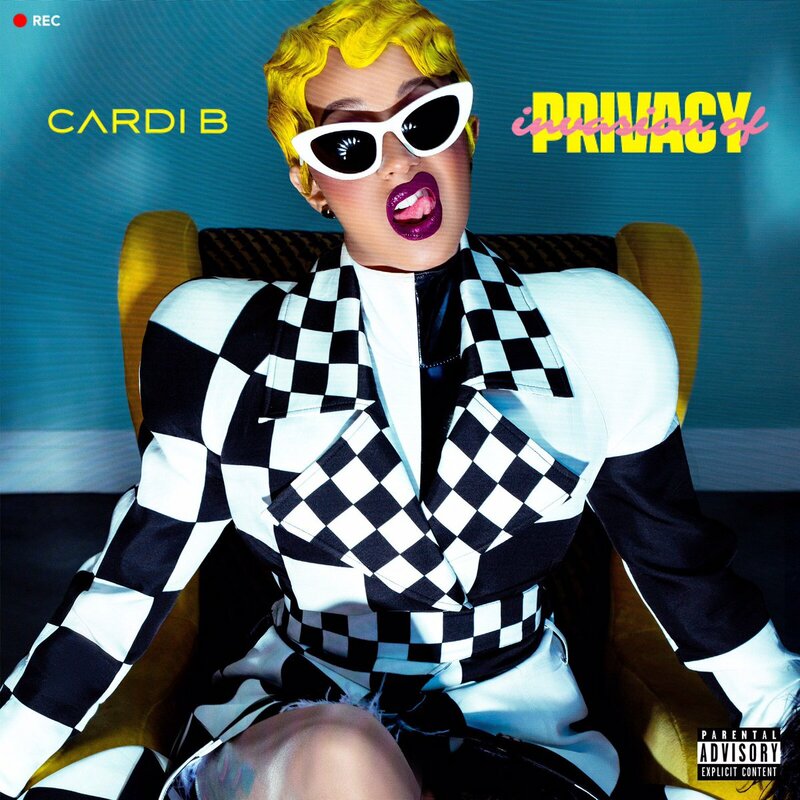 Home Entertainment Music News CARDI B NEW ALBUM “INVASION OF PRIVACY” DROPS 4/6. ARE YOU READY ? CARDI B NEW ALBUM “INVASION OF PRIVACY” DROPS 4/6. ARE YOU READY ? Cardi B has already released two new tracks off her upcoming album titled “INVASION OF PRIVACY” called "Be Careful,"Drip"featuring Migos, and I must say I am enjoying what I hearing so far. I am looking forward to hearing the rest of the album when it releases later at midnight on 4/6.